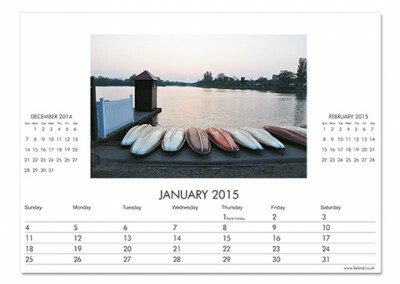 All of our calendars are A3 format (297 x 420mm) and printed in the landscape format with the wire binding on the long edge. 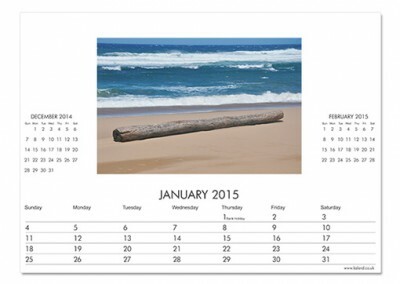 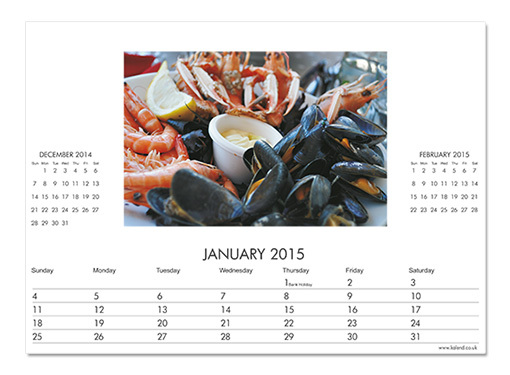 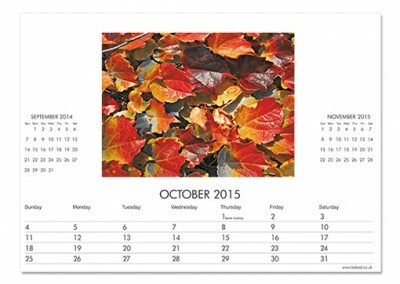 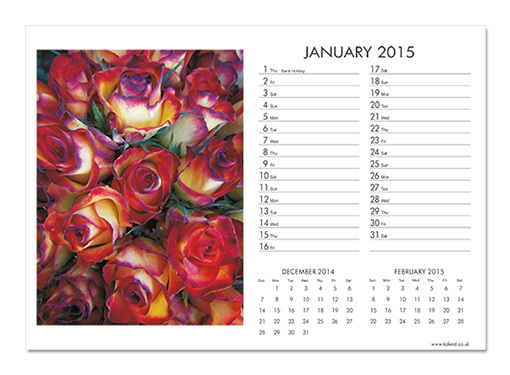 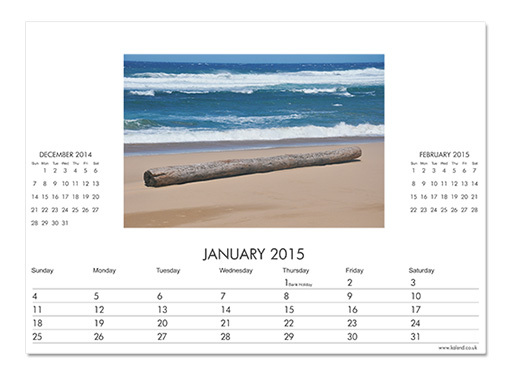 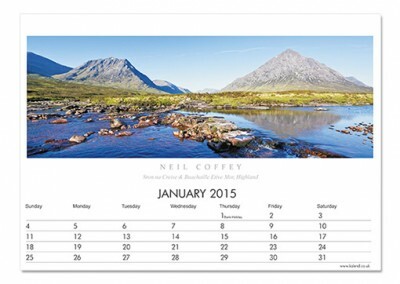 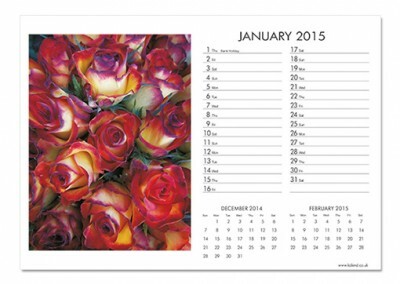 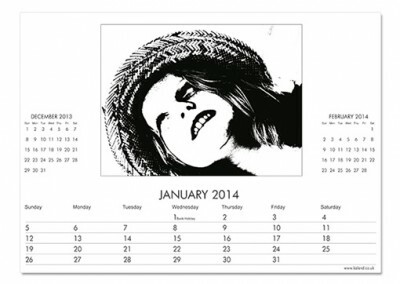 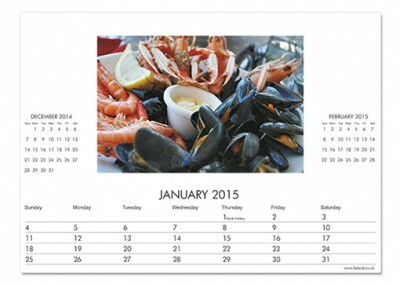 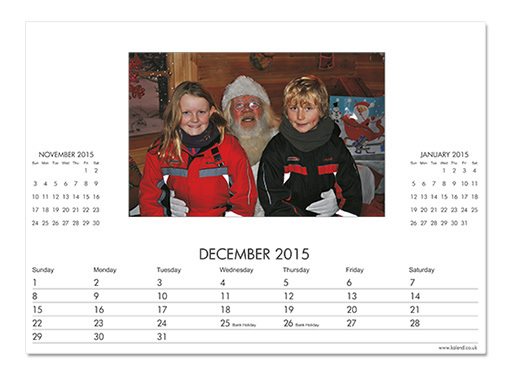 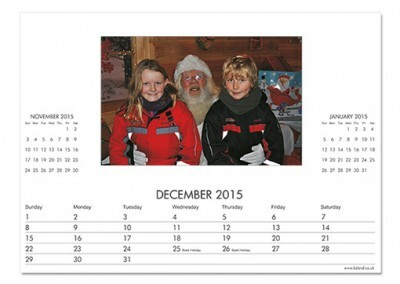 We can Mix & Match different picture formats (Landscape & Portrait) within the same calendar, to best suit your photos, so let us use our professional expertise to position and crop your pictures to best suit the page layout, and to give you the best possible finished pictures in your personalised calendars. 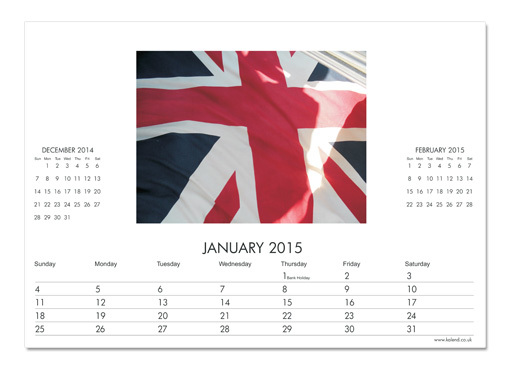 For any special requirements, please call us for a bespoke consultation 01206 844500.